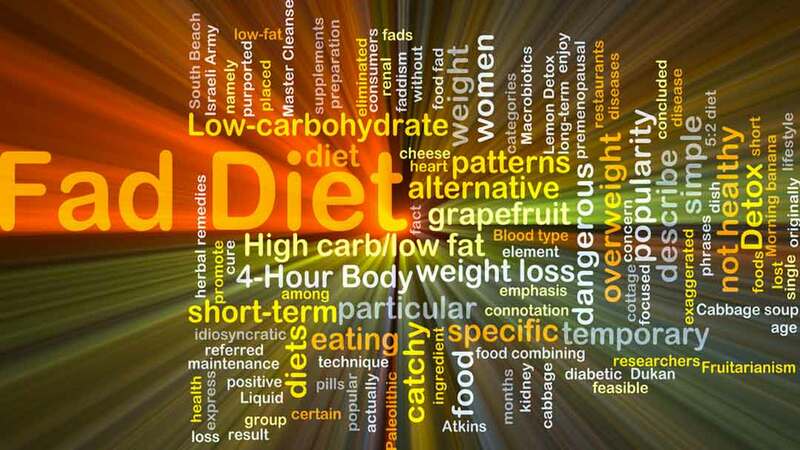 Atkins, Weight Watchers, Ornish, and Zone dieters all garner similar benefits when on their diets of choice: modest weight loss and improved health markers. The trouble is that, for very good reasons, they can’t stay on any of these diets. According to this Tufts study 35 – 50% of dieters quit early on. 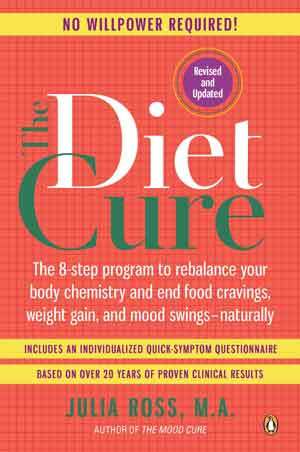 As I mention at length in Chapters 2 and 10 of The Diet Cure over-restricting calories inevitably results in rebound cravings, overeating, and weight gain. Why? What are the flaws common to these diets that make relapse so predictable? More importantly, are there any effective alternatives? Most of these diets provide too few calories, which triggers the famine response—slowed metabolic rate and depletion of appetite-regulating brain neurotransmitters like serotonin. (1) Provide over 2000 calories a day, including as much as 40% from fat, mostly saturated, and at least 90 grams of protein per day. Inclusion of soy products and emphasis on cruciferous vegetables (cabbage, broccoli, kale, cauliflower, etc.) Both can suppress thyroid function (i.e., metabolic rate). Increase use of fish, poultry, and red meat for protein. Minimize cruciferous vegetables, maximize other vegetables. The Atkins Diet is not calorie-restrictive, as its bacon-loving adherents can attest. So why do Atkins dieters fare no better than low-calorie dieters? Because Atkins recommends foods that can trigger loss of control, as do the other popular diets. Artificially sweetened beverages or foods—the U. of Bordeaux found the “intense sweetness” of saccharin, as well as sugar, to be four times more addictive than cocaine.